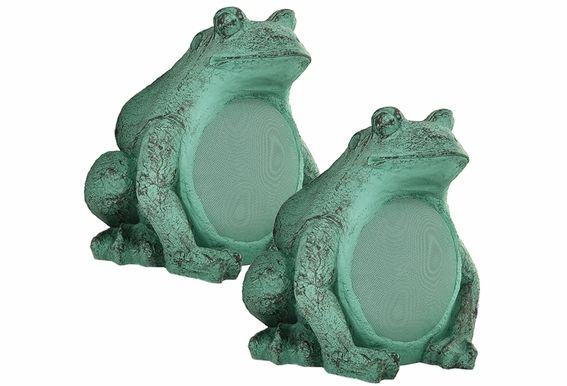 These outdoor frog speakers have personality and are ideal for use around spas, ponds and flower gardens. 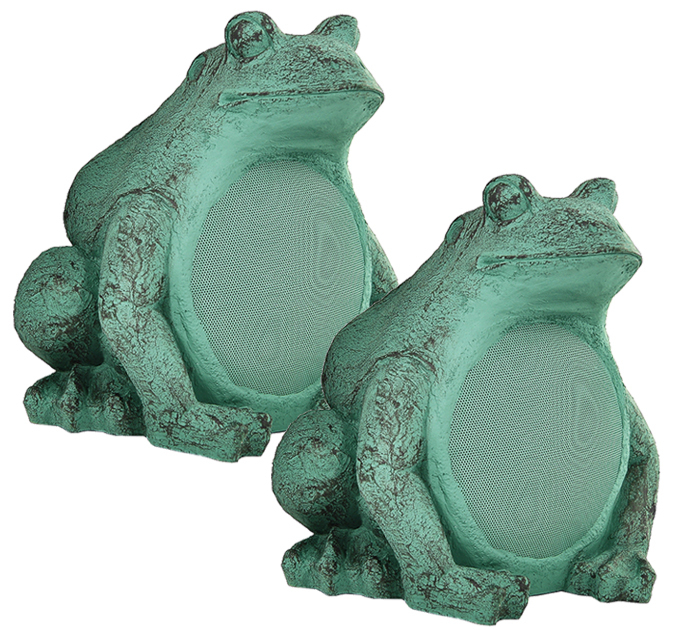 The elegant bronze patina-like finish will look great anywhere in your yard and these outdoor frog speakers can handle harsh weather conditions. 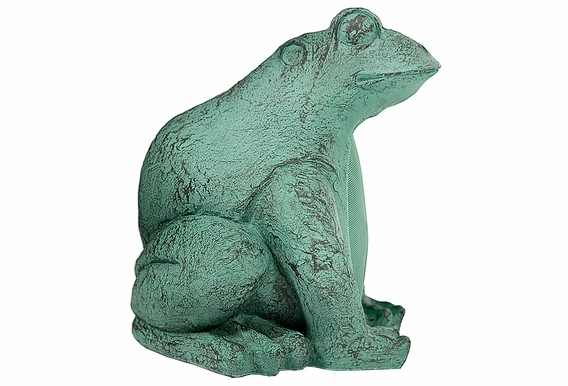 Designed to look like a bronze sculpture in the shape of gentle frogs, these decorative garden speakers come alive with your favorite sounds filtering through your garden landscape. Their tough exterior will look better as they age year after year. These speakers are perfect for borders around a spa or pool, surround landscape for ponds and gardens, near walkways, or sitting areas within gardens. Please Note: These are not wireless speakers and require an amplifier/receiver for power. 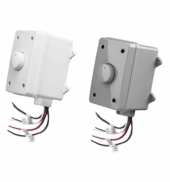 Click here to view information on our wireless speakers. 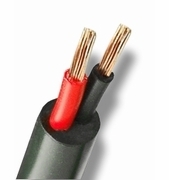 H 9 1/2" x W 1/2" x D 11 1/2"
Ideal for use around spas, ponds and flower gardens. Elegant bronze patina-like finish. 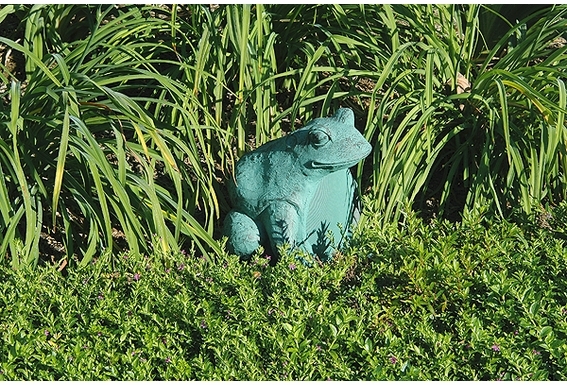 Looks great anywhere in your yard. Completely weatherproof. The only outdoor speakers with personality! 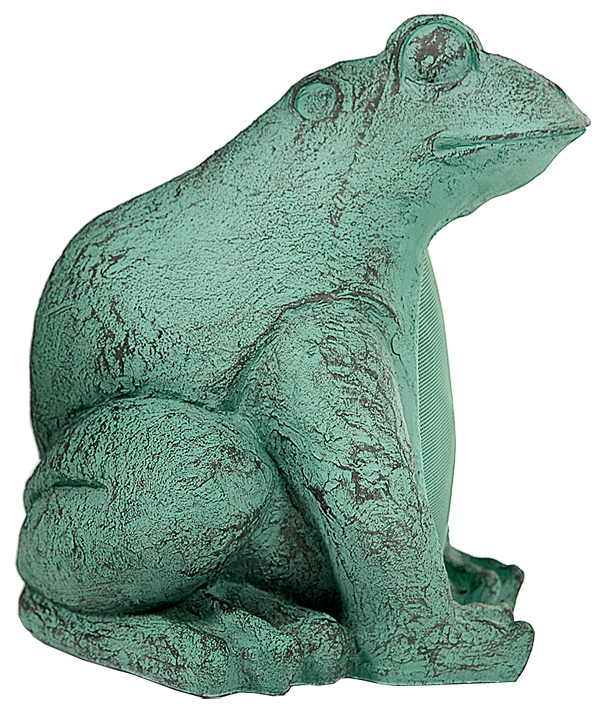 Designed to look like a bronze sculpture in the shape of gentle frogs, these decorative garden speakers are a welcome addition to any garden or pool landscape. They will come alive with your favorite sounds filtering through your garden landscape, and their tough exterior will look better as they ages year after year. These speakers are perfect for borders around a spa or pool, surround landscape for ponds and gardens, near walkways, or sitting areas within gardens. 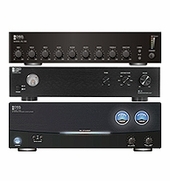 Does each speaker have a left AND right input? I bought ones years ago that did but it doesn't specify on the description here.